Anemone Dahlia (Dahlia à fleurs d'anémone): growing, planting, caring. A group of anemone-flowered dahlias. 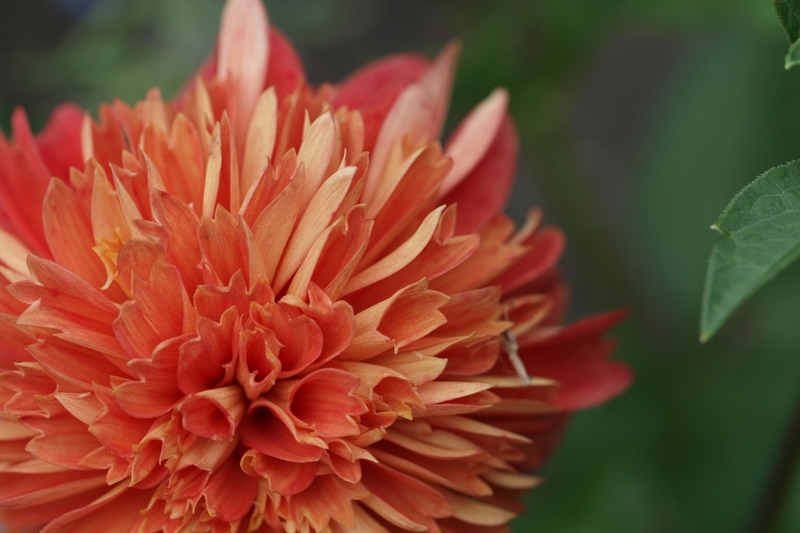 A groupe of dahlias with inflorescences featuring one or more outer rings of florets surrounding a dense group of tubular florets, and no disc.